Caminhos da Paz covers a section of Mozambican history beginning with the colonial war onto the civil war that followed. After Mozambique achieved independence from Portugal in 1975, the new Marxist-Leninist State run by FRELIMO (Frente de Libertação de Moçambique) had to resist against Rhodesia and South Africa which set up a movement for rebellion, RENAMO (Resistencia Nacional de Moçambique). It developed in a bloody conflict and was turning the country in ruins. The government wanted to negotiate peace, but didn’t know who directed RENAMO or where they could be found. Everything changed with the intervention of the Sant’Egidio Community. From the beginning of the 1980s, this community had given humanitarian aid to Mozambique and knew both sides. FRELIMO began to soften its anti-religious stance and sought better relations with the Protestant and Catholic Churches. Also the Sant’Egidio Community was aware that the only real help would come from reconciliation between the warring parties. It was they who succeeded in contacting RENAMO to conduct the first negotiations. 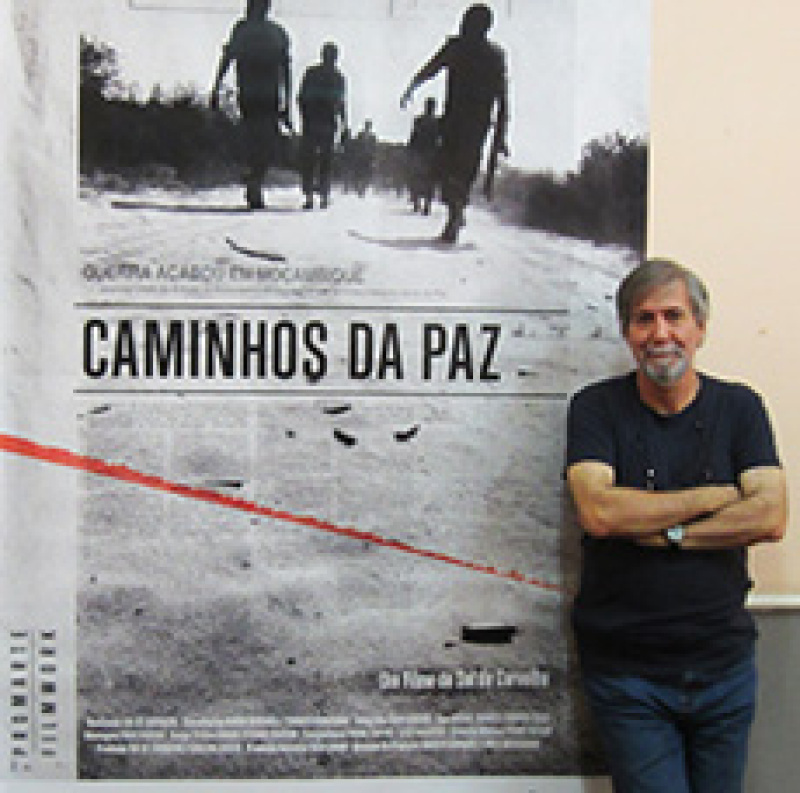 Caminhos da Paz recounts concerted efforts on the part of the Roman Catholic and Protestant churches to bring about the peace accords signed in Rome on 4 October 1992. It is one of the rare examples in recent decades of a conflict resolved by negotiation in Africa. 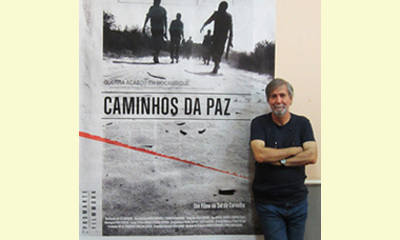 According to Guido Convents of SIGNIS, "Sol de Carvalho has made his documentary like a suspense thriller, with interviews with all the protagonists and extracts from audiovisual archives. Sometimes one wishes it would last longer! A real achievement and a story full of emotion showing that hope exists." The Mozambican Sol de Carvalho was born in 1953 and worked as a journalist, editor and photographer. From 1985 on, he started to work in cinema. Since then he has made many films, for the most part documentaries and TV films and the feature film O Jardim do Outro Homem (Another Man’s Garden). Sol de Carvalho’s work is socially committed and often deals with taboo subjects like HIV/Aids or domestic violence. Being a strong advocate for participatory processes, he is often on the road in Mozambique showing his films in villages and talking with the people. This report was posted on June 20, 2014.